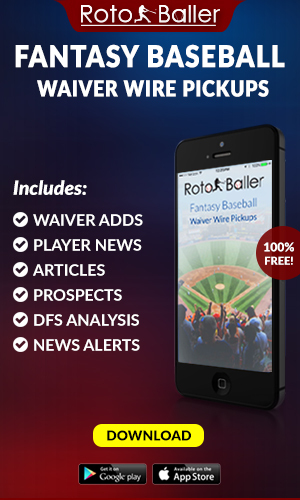 Congrats RotoBallers. 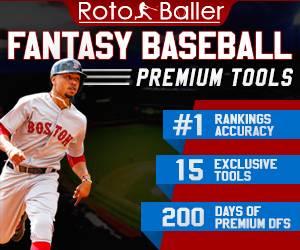 It's Championship Week (for almost everyone), and we're bringing you our weekly ranks. 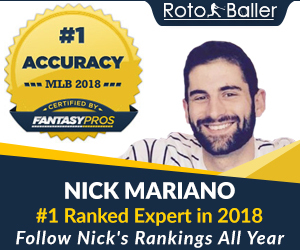 Our very own Nick Mariano is now ranked as the 10th most accurate expert for the season out of ~120 industry rankers. Show that man some Twitter love. You can find Nick's ranks below, along with our lead editor Pierre Camus and lead columnist Bill Dubiel. On Sunday morning, Nick also answers all your questions in our Live Q&A Game Day Chat from 10:00 AM - 1:00 PM ET. Get involved! Without further ado, below are our Week 16 standard (non-PPR) rankings for fantasy football. Let's win some leagues. Note that quarterbacks, defenses and kickers are all mostly grouped separately towards the bottom. Each of those positions is ranked on their own. This is to allow owners to compare running backs, wide receivers and tight ends for their FLEX spot (without seeing QB, DEF, K mixed in). 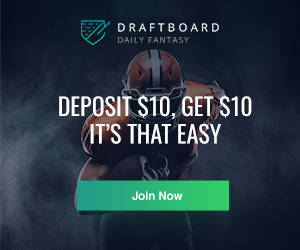 Check out all of RotoBaller's fantasy football rankings. 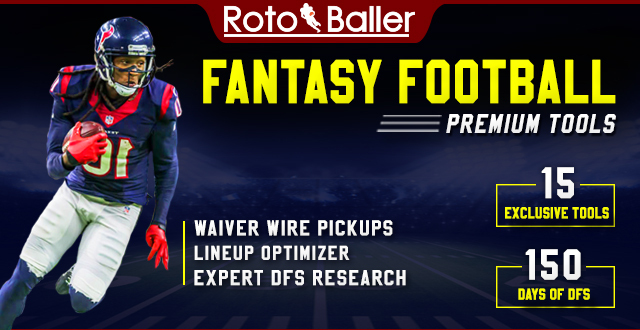 Staff rankings are updated regularly for all positions and include standard formats, PPR scoring, tiered rankings and dynasty leagues.